YMCA at Lake Norman: Getting a face lift and looking great! Beautiful all brick home in Charlotte NC: Two showers in the master bath AND a great flat back yard! Oops Too Late! 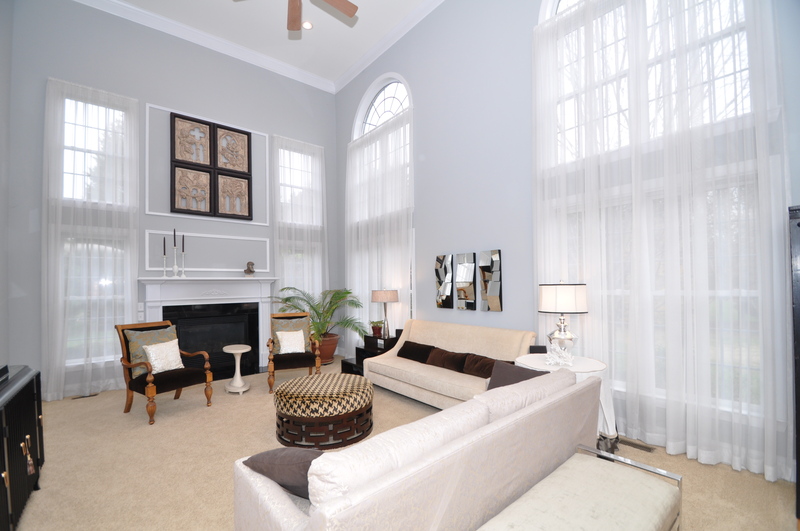 Savvy Buyers in Hembstead Community in Charlotte NC get a beautiful home!